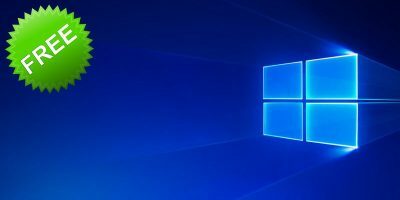 If you use Windows 10 on your laptop, you probably know that you can navigate the operating system by using gestures. 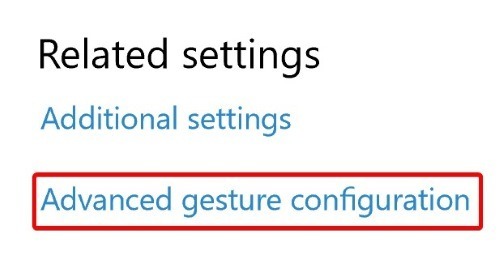 Did you know, however, that these gestures can be changed? 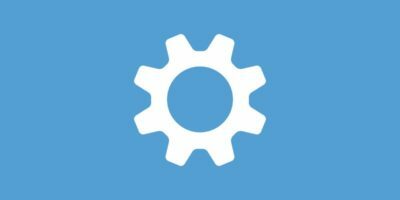 If your laptop has what’s called a “precision touchpad,” you’ll be able to customise some of the gestures to your liking. 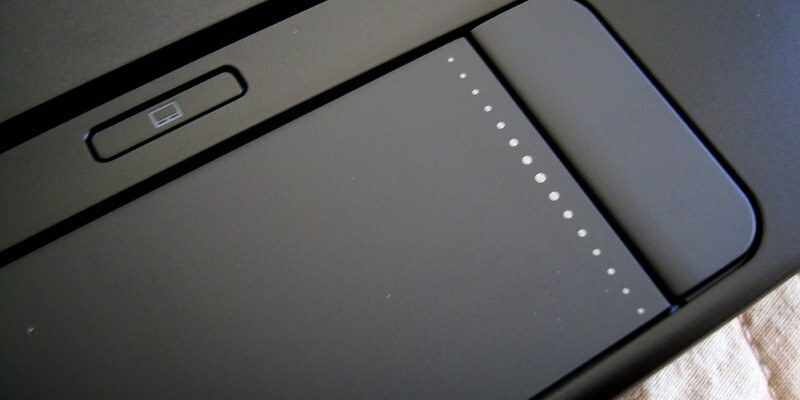 Are you unsure of if you have a precision touchpad or not? 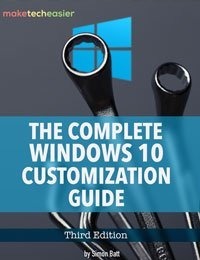 Don’t worry, by following this guide you’ll find out if you have the capability for customisable gestures. 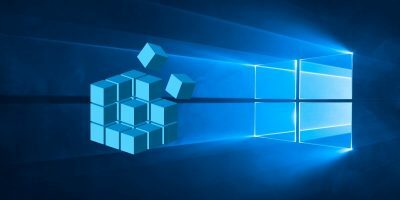 If you’re an avid touchpad user, this guide will show how to bring a bit more personality into Windows 10. 1. First of all, we need to navigate to the touchpad options to change the settings. 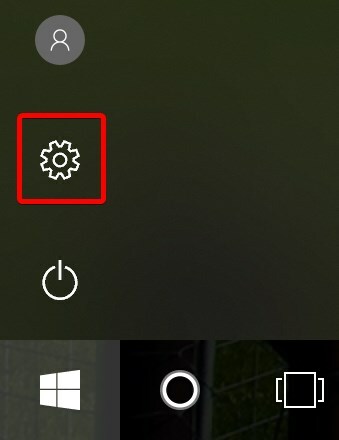 Click the Start button and then the cog icon to the left. You’ll see a range of touchpad options appear on the right. 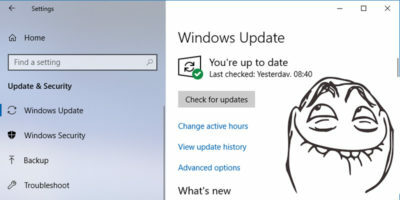 More importantly, this screen will let you know if you have a precision touchpad or not. 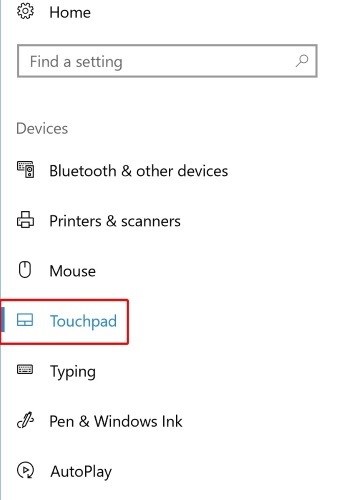 If you do, then “Your PC has a precision touchpad” will appear under the category title. If you do not see this message, it means your touchpad isn’t built to handle advanced gestures. 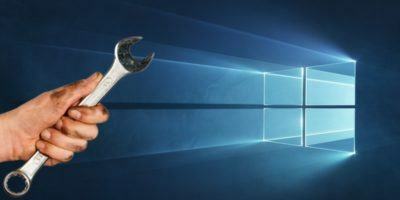 Even worse, it’s not something you can fix by tweaking an option or downloading new software. 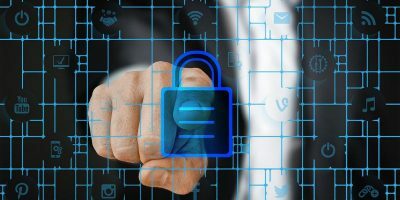 A precision touchpad is defined by the physical hardware itself, so if your laptop doesn’t support a precision touchpad, there’s not much you can do. 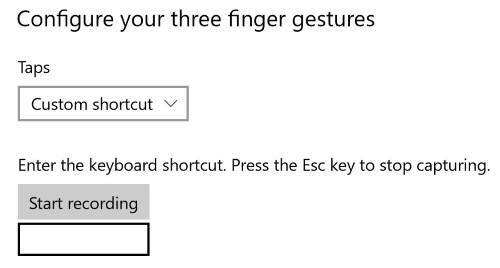 If you do have a precision touchpad, you can set up custom three-finger gestures on your laptop. These come in two options – Swipes and Taps. Swipes are done by putting three fingers on the touchpad and moving them in a cardinal direction. 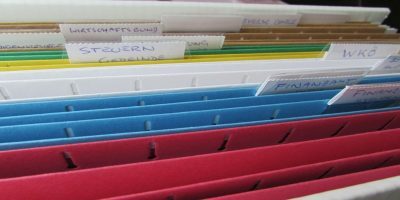 You can select a variety of preset swipes to suit your needs. Such handy features includes swapping between applications and altering the system’s volume. Once a preset has been selected, the diagram will let you know which swipes perform what action. Taps are performed by putting three of your fingers together and tapping them together on the pad. 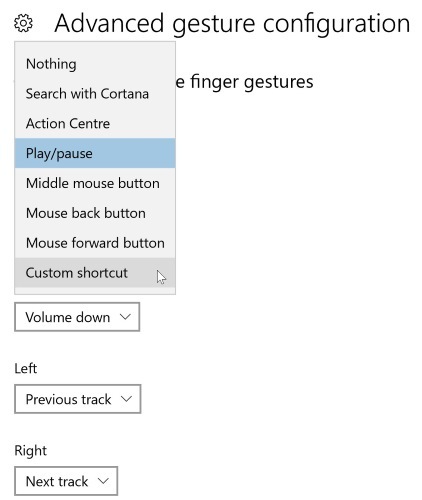 Windows 10 has a few preset options for what happens when you do this, such as opening the action centre or playing/pausing media. 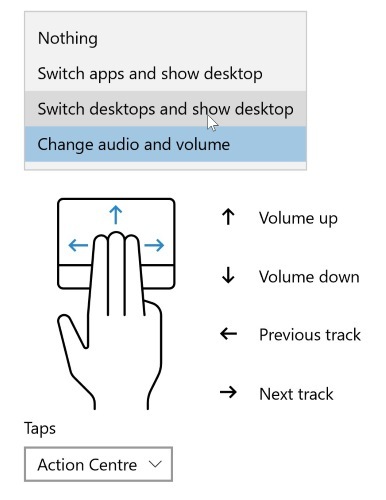 Unlike swipes, taps don’t care where on the touchpad you perform the gesture. This will take you to a separate screen where you can individually set what each gesture does. If you look through the options available, you’ll see that one of them is the ability to activate a custom keyboard shortcut. This is particularly useful if you use a lot of keyboard hotkeys and want to translate your favorites into trackpad swipe gestures. Laptop touchpads open up a useful way to interact with your computer via gestures. Now you know how to check if your laptop is equipped with a precision touchpad, and if it is, how to customise its gestures. How often do you use laptop gestures in your daily life? Let us know below.